By Andrea Koczela. Jun 29, 2015. 9:00 AM. 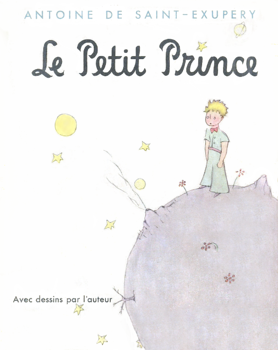 To know The Little Prince is to love The Little Prince. For those of us already familiar with Antoine de Saint-Exupéry's great novella, these quotes will be a charming walk down a familiar path. 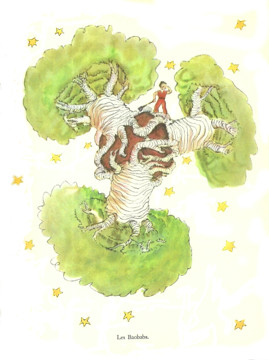 For those as yet unfamiliar with this children's classic, we hope the following quotes will whet your appetite for more. Read. Enjoy. Then let us know which of your favorites we missed!